In the United States, auctions are regulated on a state by state basis. The Uniform Commercial Code (UCC) which is a general “code of commerce” serves as the basis for auction law and has been drafted, by many states, into their license law. Auctioneers in states that do not have a license law are required to follow UCC guidelines (Louisiana by analogy). Auction School: Western College of Auctioneering is an approved auction school in the State of Iowa. 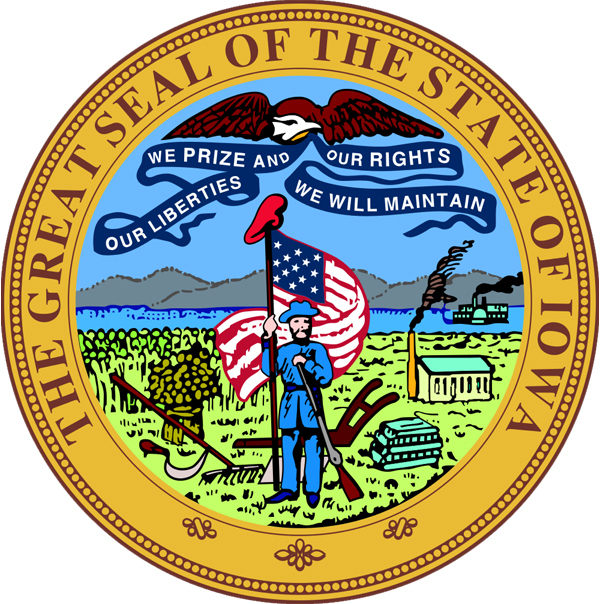 State Auction License Required: There is no state required auctioneers license in Iowa. Some counties and municipalities may require a permit or licensing. Are you interested in attending an auctioneer school? Please use the following resources to learn more about auction school and the auctioneering industry. Or, learn more about our Entry Level or our Advanced Level auctioneering courses. How Do I Become an Auctioneer? How Much Does Auction School Cost? How Long Is Auctioneer School?